Pharmacogenomics has increasingly become an area of interest to clinicians because of the potential to tailor pharmacotherapy based on genetic variations in patients. Pharmacogenomics is one of the key aspects of personalized medicine, focusing on how an individual's DNA affects the way they respond to medications. All individuals have different genetic make-up so they respond differently to the same medication. Based on this insight, pharmacogenomics allows customized treatment for a wide range of health problems including; cardiovascular disease, Alzheimer's disease, cancer, HIV/AIDS, and asthma. Often, drug choice and dosage require experimentation (trial and error) in order to find the best treatment option. With pharmacogenomics testing, the need for this experimentation is decreased. As a result, the process becomes faster and more cost-effective and the possibility of adverse events caused by the wrong drug choice or dosage is significantly reduced. One avenue for implementing pharmacogenomic is through medication therapy management (MTM), where pharmacists assess and evaluate a patient's complete medication therapy regimen. By gathering key pieces of information, e.g. which medications and supplements a patient is currently taking, pharmacists can assess current treatment and suggest alternative therapies. As medication experts and POC service providers, pharmacists can educate physicians and patients and perform the actual sample collection to be utilized for genetic testing. The broad application of pharmacogenomics to personalized medicine will improve patient outcomes and lower healthcare costs. Pharmacies require a lab partner to provide clinically relevant data and interpret results for physicians. 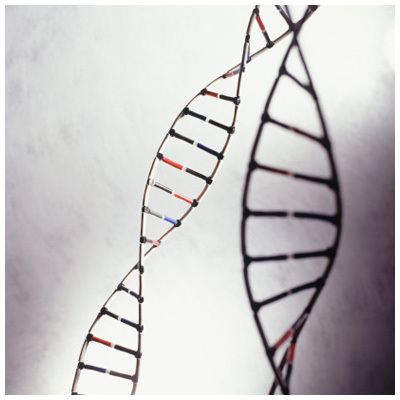 Most tests screens all well-established pharmacogenomics genes in a single, cost-effective test. Results are delivered quickly via intuitive, clinically relevant, medically actionable report. The data provides lifetime utility of data, thereby decreasing the need for future testing.